Create a fit lifestyle by narrowing down your workouts to the most essential and functional bodyweight-exercises that develop an impressive, strong and lean physique. 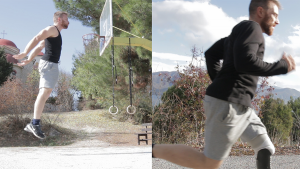 Either you’re having a busy day working from home, either you feel like training outdoors to get some sun and fresh air, or even if you have a short break during work and the gym is a convenient next-door location – Bodyweight Muscle workouts allow you to train anytime anywhere. Another thing BM focuses a lot on is learning how to increase muscle activation and execute each exercise with perfect technique to maximize results and eliminate injuries. Finally, it’s not just about Muscle. We all have our own obstacles to overcome… Increasing our physical fitness & gaining Control over our body develops confidence and a sense of self-mastery. This empowers us to also take control of our own life and make more positive changes day by day. GET IT NOW – ONLY $3.71! 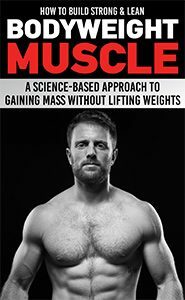 This book is the result of all the latest strength-training science combined with my personal research the last couple of years. 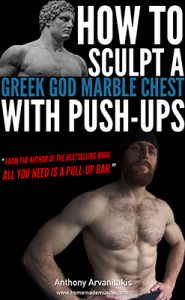 Get it now and learn everything you need to know about building muscle without lifting weights and sculpting an aesthetic bodyweight physique! 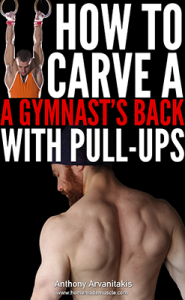 Pull-ups are the best upper-body muscle-building exercise out there. Elite organizations such as army special forces, SWAT teams , the marines and more, all require a minimum amount of pull-ups as a prerequisite for anyone to join their training programs…. No. 1 ranked website in categories such as "men’s Lifestyle – Men’s Sites"